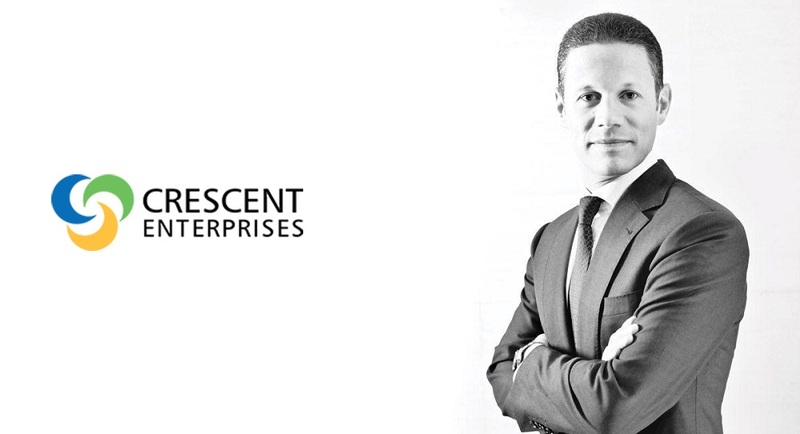 UAE-based Crescent Enterprises that operates globally in different sectors through its businesses, strategic investments, has announced the launch of its venture capital arm to invest $150 million in early-to-later stage startups all around the world. The announcement was made by Crescent’s CEO Badr Jafar at Sharjah Entrepreneurship Festival. In a press statement, Badr Jafar explained that half of the of the fund will be allocated for investments in MENA. The statement also noted that Crescent has been actively investing in different startups from Silicon Valley. This is one of the largest Corporate VC funds from MENA. Earlier this year, the Saudi Telecom Company had launched Saudi Technology Ventures, it’s $500 million fund to invest in tech startups. Less than two months ago, Alabbar and MEVP had also announced their $250 million fund.